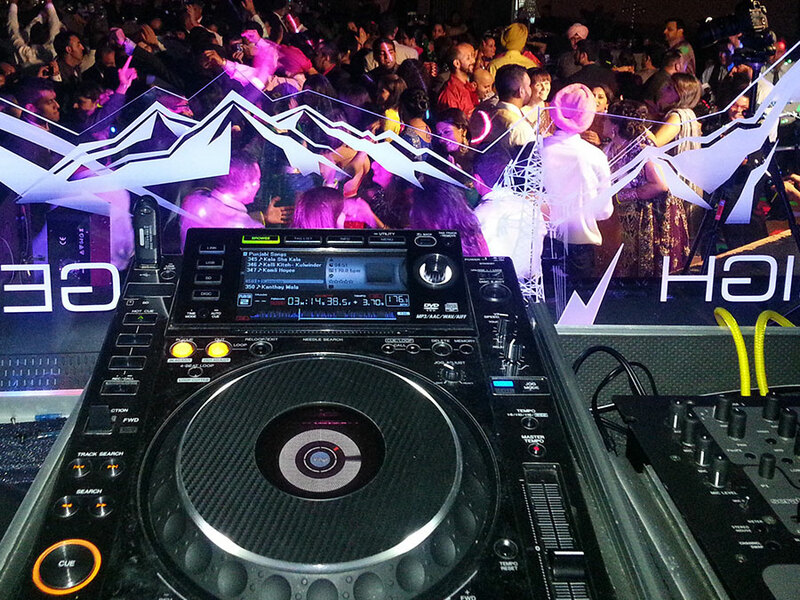 High Voltage Roadshow DJ Service is your only real option when it comes to event entertainment. With our unique high-energy style club mixing and lights, your guests are sure to experience an event like no other. We craft and play the combination of music you and your guests will enjoy most, and have a deep knowledge of a wide range of music to incorporate into a variety of events. 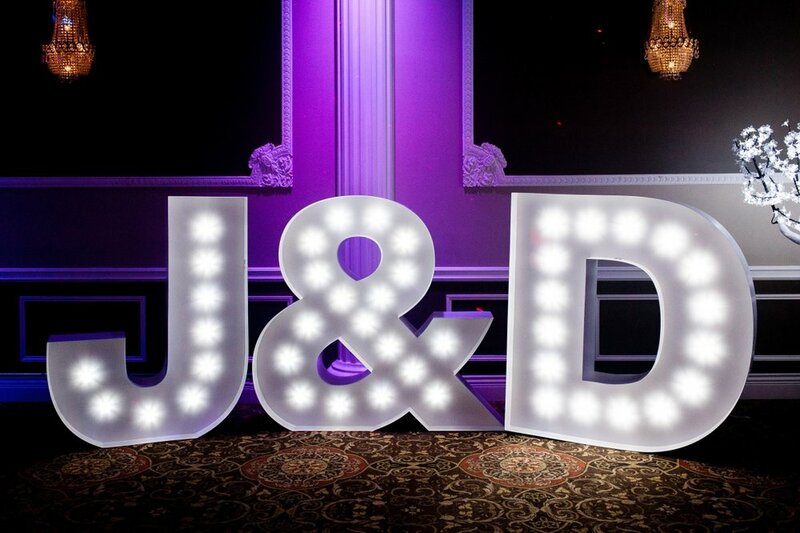 Most often, it is a collaborative process, with the client having an idea of what they are looking for and working together to achieve the best event possible. Inspired by the soulful mix of cultures that thrive in the Lower Mainland, High Voltage Roadshow is on a mission to take audiences on a global beats tour of vintage and new rare grooves with every set. 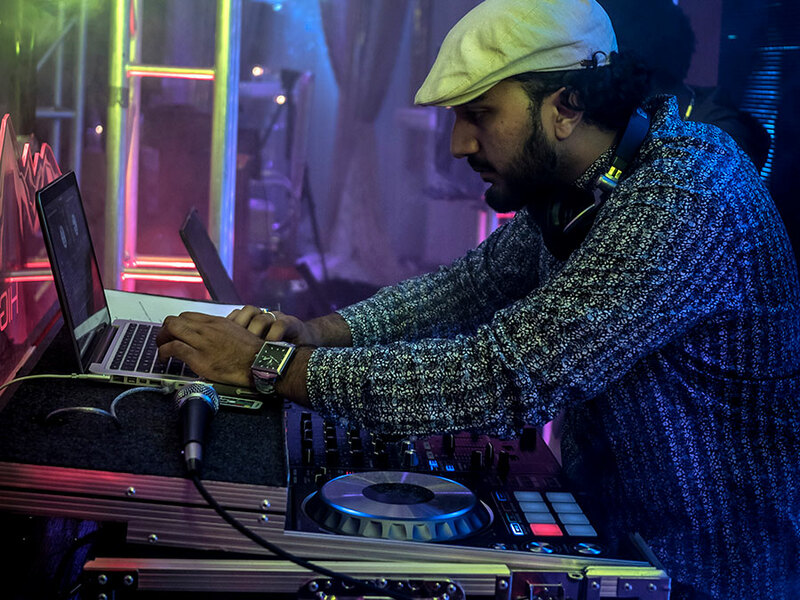 From classic Hindi tunes to the freshest electronic beats, from indie to mainstream pop, from Punjabi/Bhangra to deep salsa cuts — no stone remains unturned in their desire to move feet and fill stamps on guests’ musical passports. Thank you! Someone from High Voltage will be in touch with you soon! What are you looking for? Check out our amazing vendors who offer bridal gowns, tuxedos, bridesmaids outfits, groomsmen outfits, and flower girls outfits and more!